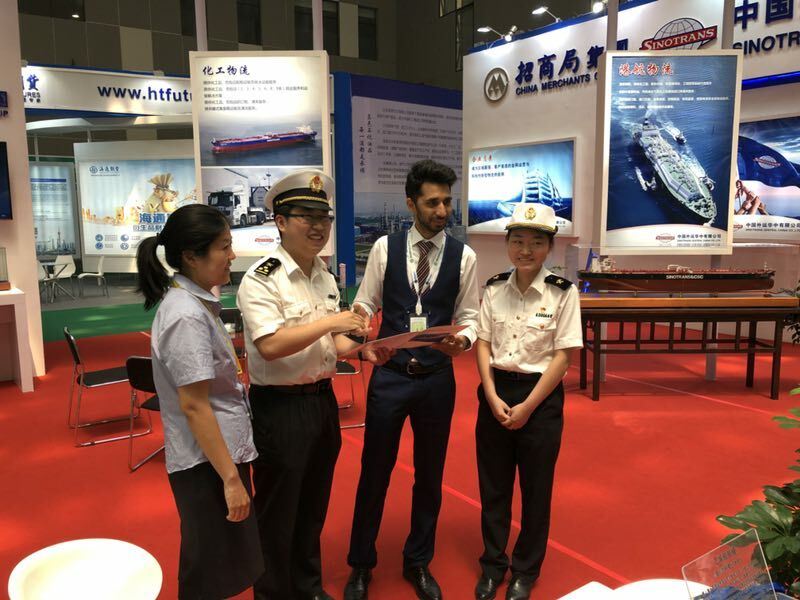 From May 29 to 31, the 2018 China (Dongying) International Petroleum and Petrochemical Trade Fair was held in Dongying, Shandong Province, China. The theme of this year's exhibition was “Green, Chemical, and the Future”. The three-day exhibition covered a total area of 16,000 square meters. The exhibition included the Dongying City Petrochemical Industry Development Achievement Exhibition, the domestic and foreign well-known petrochemical companies image exhibition, the “Cultural Education Future” theme science exhibition and “Dongying Port Cup”. 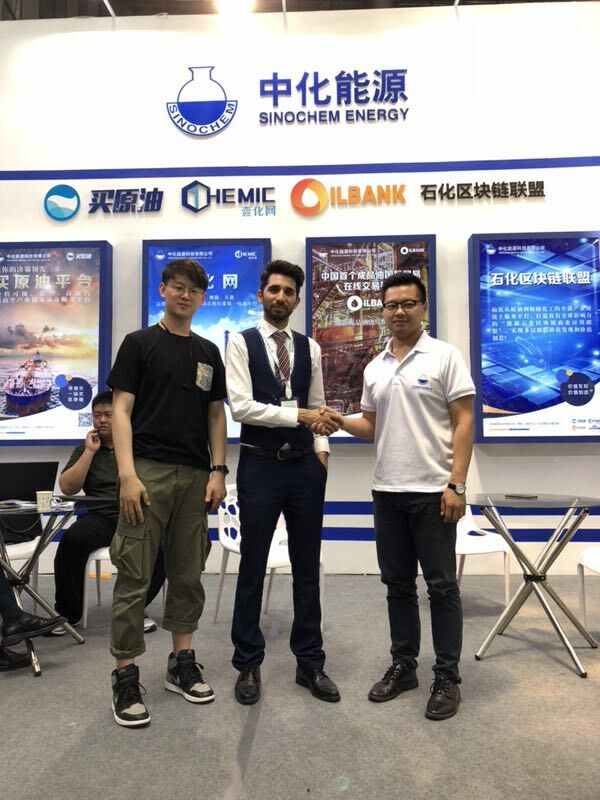 Kcomber’s General Manager Usman Khan visited the exhibition as an expert for petrochemical market intelligence in China. 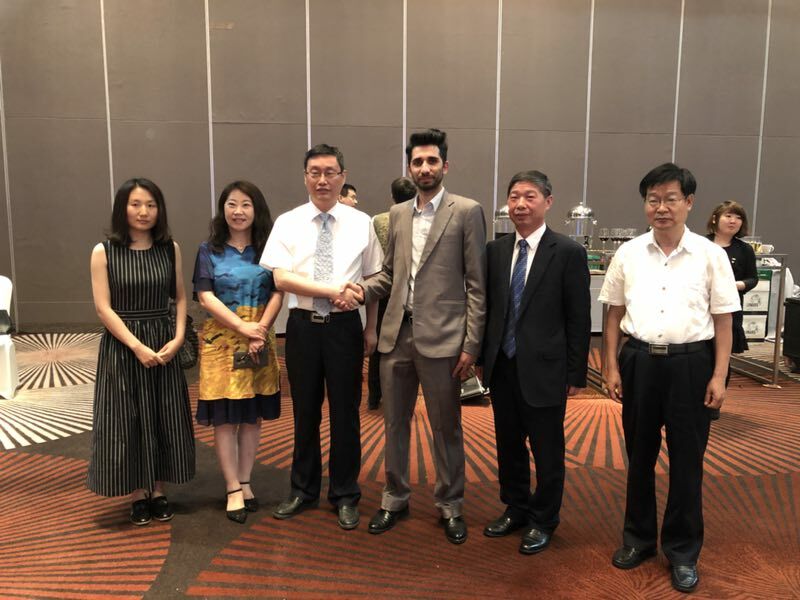 He was meeting with the industry leaders of China’s petrochemicals industry to hold a presentation on China’s development and give suggestions for investment and focus for the next years. All in all, the event attracted 138 companies from more than 10 countries and regions, including ExxonMobil, France Total, Russian Lukoil, Malaysian Petroleum and BIV International, Swiss Glencore, Eni Oil, Korea GS Caltex, Singapore Starlight Energy, Singapore Swiss Finance, US ADM and other well-known foreign companies, and Sinopec, PetroChina, CNOOC, China Merchants Group, Sinochem Energy, Zhejiang Hengyi Group, Jingbo Petrochemical, Luxi Group and other domestic industries Leading company. Among them, more than 2,000 professional buyers from 32 countries and regions including the United States, Russia, Italy, and Malaysia attended the conference, and the number of professional visitors exceeded 20,000. Dongying, a city built on oil and fueled by oil, has rapidly emerged as a major oil and petrochemical city nationwide after more than 30 years of development. At present, there are 129 petrochemical enterprises above designated size in the city. In 2017, the company realized main business income of 488.83 billion yuan, 17 companies with main business revenue exceeding 10 billion, 22 companies with over 5 billion, and crude oil processing capacity of 69 million tons, accounting for approximately One-third of the province's refining companies account for one-tenth of the total capacity of the country's oil refining companies. 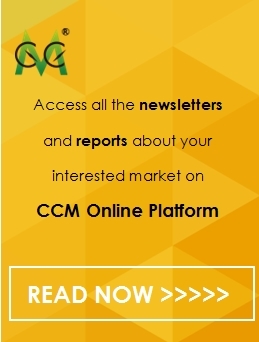 Learn more about China's petrochemicals market with CCM's market research.